SHOW HOME AVAILABLE TO VIEW :- SITE OPENING HOURS THURSDAY TO MONDAY 10:00 - 16:00. ALL PARTIES WELCOME. LAST OF THE SOROCCO HOUSE TYPES REMAINING. 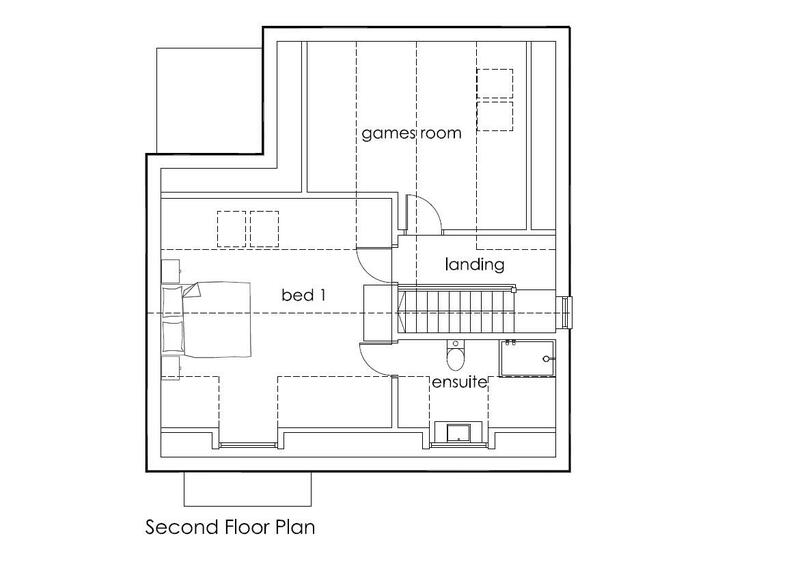 A three storey detached house with a double a garage and underfloor heating. Complete with a BESPOKE kitchen and bathrooms, a house you can truly come home too. Located in the village of South Cave with Westcote Farm is fully fitted to the HIGHEST SPECIFICATION. 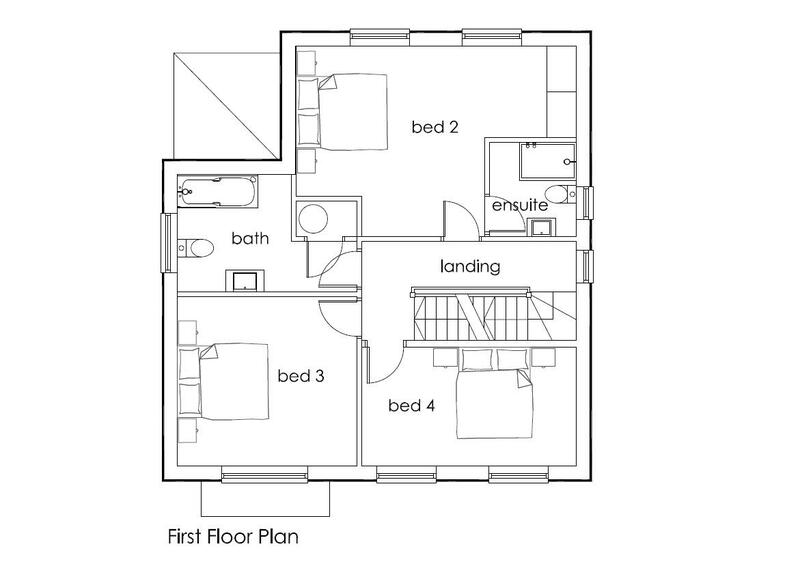 The 23 home development offers a choice of two, three, four or five bedroom newly built houses. 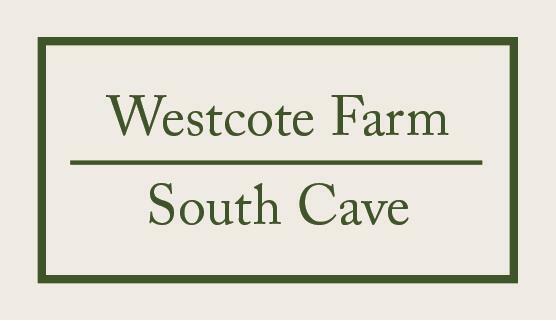 Including the historic dovecote, which has been retained and refurbished to feature as part of the development, Westcote Farm merges many materials from the original buildings with the usual exemplary Risby Homes bespoke design. The stream running through the development creates an attractive feature, alluding to the history of the area. (N.B. 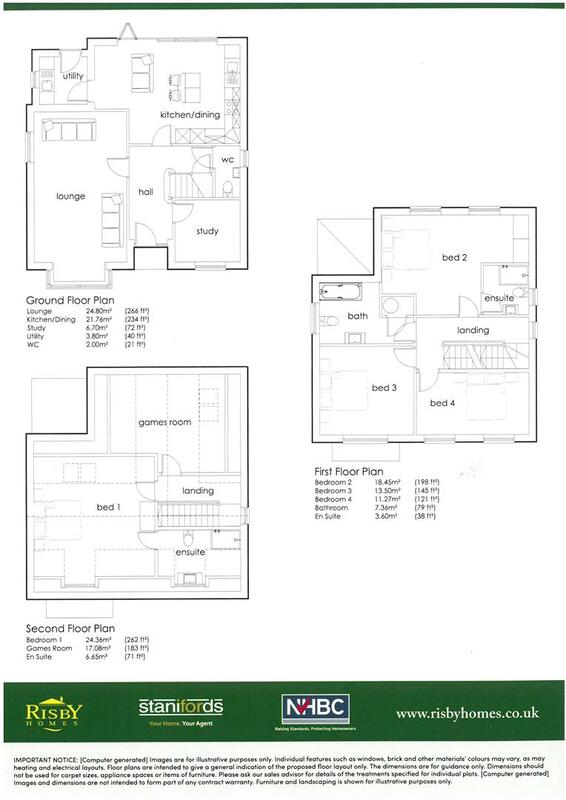 Some internal images are of Plot 14 (Showhome). 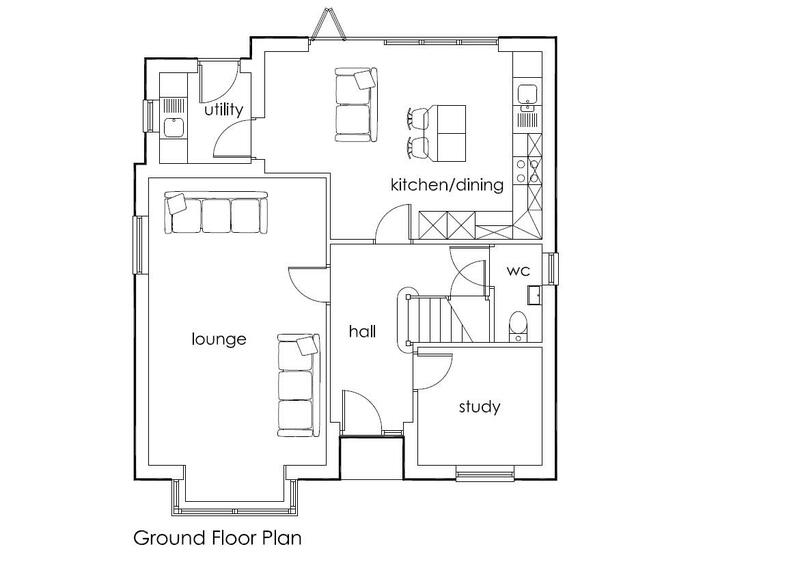 SOME INTERNAL IMAGES ARE OF THE SHOWHOME (PLOT 14) WITH UPGRADED SPECIFICATION. EXTERNAL IMAGE OF SOROCCO HOUSETYPE LOCATED ON THE DEVELOPMENT. Our basic specification is shown below for guidance purposes. 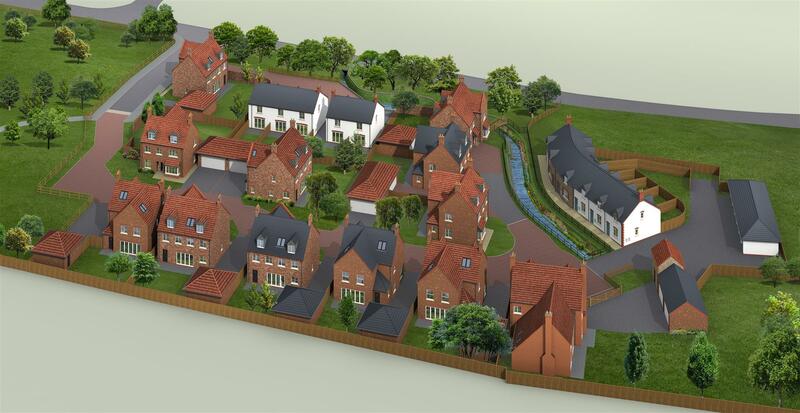 However, Risby Homes aim to provide a unique and bespoke home. We therefore welcome your input in order to create your dream. Character facing brick with decorative stone detailing, insulated cavity and concrete block inner leaf, under an interlocking tiled (or slate) roof. High specification double glazed uPVC external windows and composite doors. Oak panelled internal doors. Oak handrail and painted spindles. Fully fitted bespoke kitchen from an exclusive range of kitchen furniture with integrated appliances. Quality white bathroom suites with shower cubicles or walk in showers. Full and half tiling to bathrooms and en suites. Tiled splash backs to utility work tops. Tiled or engineered flooring to kitchen/utility and bathrooms. Please ask for plot specific details. An exclusive range of fitted bedroom furniture to master bedroom. Chrome sockets and switches to ground floor and bed 1, white sockets and switches to remainder. TV aerial, intruder alarms, telephone points, HDMI & USB charging points. Pre-wiring for smart TV, SKY HD and an integrated music system. A gas fired boiler providing underfloor heating to ground floor with radiators to upper floors. Energy efficient zoned heating giving extensive control. Walls and ceilings will be emulsioned and woodwork finished in white eggshell. Driveways will be gravelled. An outside tap and external power point will be provided. External lighting to front and rear of property. Gardens will be turfed. Boundary fencing will be high level close boarded. Mains electric, gas, water and telephone will be provided. Each property will be built using sustainably sourced materials and local labour. They will be built to achieve a very efficient energy rating, which exceeds that of the current building regulations, thus reducing energy bills for the homeowner. 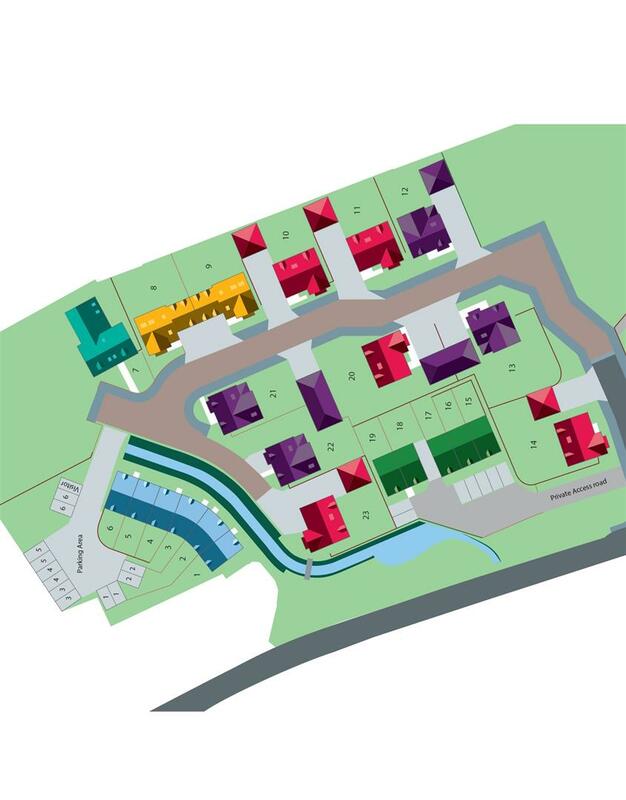 Plots 1 – 6 share responsibility for courtyard parking, outside areas and the maintenance of the stream. This will be managed by a company owned equally by the 6 plot purchasers. Please ask for further information. The property will benefit from an NHBC Buildmark warranty. PLEASE NOTE: Risby Homes Ltd reserve the right to alter the specification subject to availability, subject to the stage of construction.